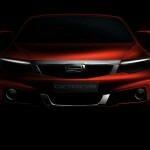 Qoros, an Israeli-Chines joint venture was first launched early this year, and now, a new second model seems to arise, since some teaser images announces its debut at the 2014 Geneva Motor Show. 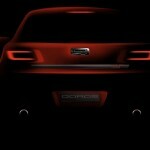 Qoros second model is coming with features from many of the design traits of the Qoros 3, which is considered to be a beautiful four-door, looking part Saab, part BMW 3 Series or Volkswagen Jetta. 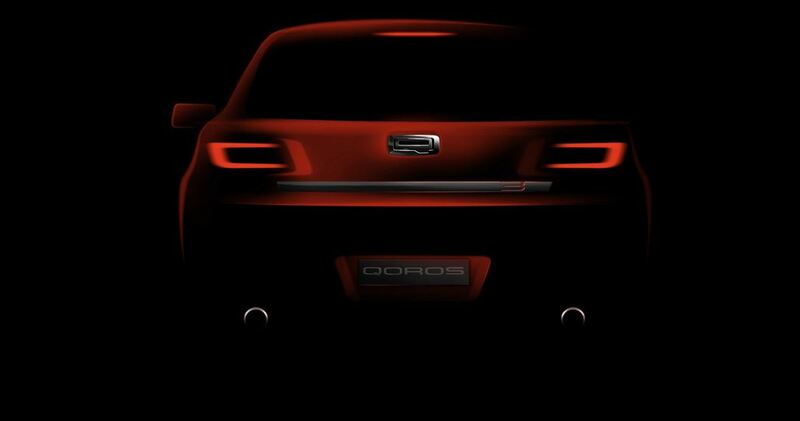 The new Qoros is teased to have a five-door hatch, with the same front-end as the 3, which will be coming with evolved grille design in front and LED taillights at the back. Inside the cabin, an eight-inch touchscreen will feature the QorosQloud infotainment system. The same platform from the 3 will be also put on the new Qoros. 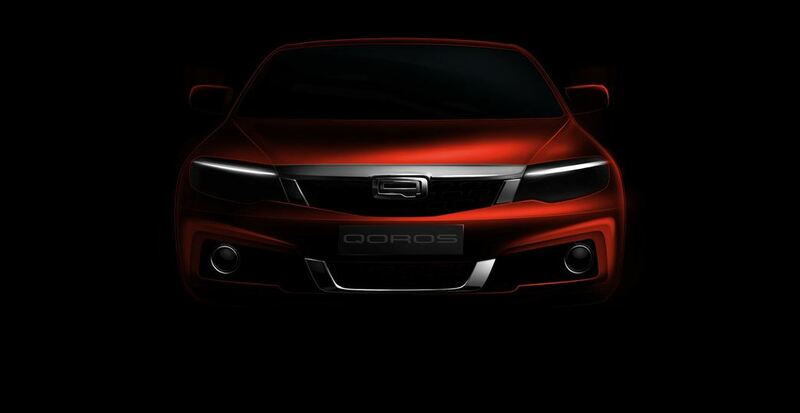 The new Qoros will have the same modular platform as its 3 model, which was first launched in 2013, at the Geneva and Shanghai Motor Shows, and received a widespread acclaim. Since then, the Chinese manufacturer is promising to deliver more, being ready to launch its second Qoros model, which will be also a hit in China, as well as in the entire world. Where do I sell my junk car?